In the event the customer is more as compared to fourteen days late within their monthly payment and the machine is not working, we may not going to supply ice (product name…). We will repair the machine, and the number of days where the machine has not been in service will be credited towards the customer’s account. 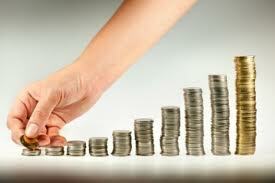 At some time of our service call we will expect payment entirely of any unpaid balance due us. There will be a sur-charge on accounts falling more than one month behind. While we are sorry that we must visit such extremes as individuals outlined above, we are afraid there is no alternative. Our business policy is, and always may be, to provide the best service available to our customers. We can only continue to do this with our customer’s assistance. If there are any query or questions regarding our new policy, please contact with us.